Here we go again, as today another report is out that Cards coach Bruce Arians is going to be walking away from the team after the club’s Sunday finale. 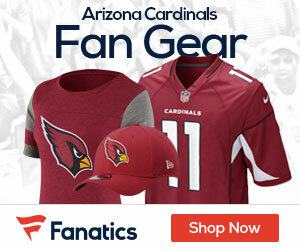 Arians is likely to step away after the season but hasn’t yet told the Cardinals his plans, Adam Schefter of ESPN reports. 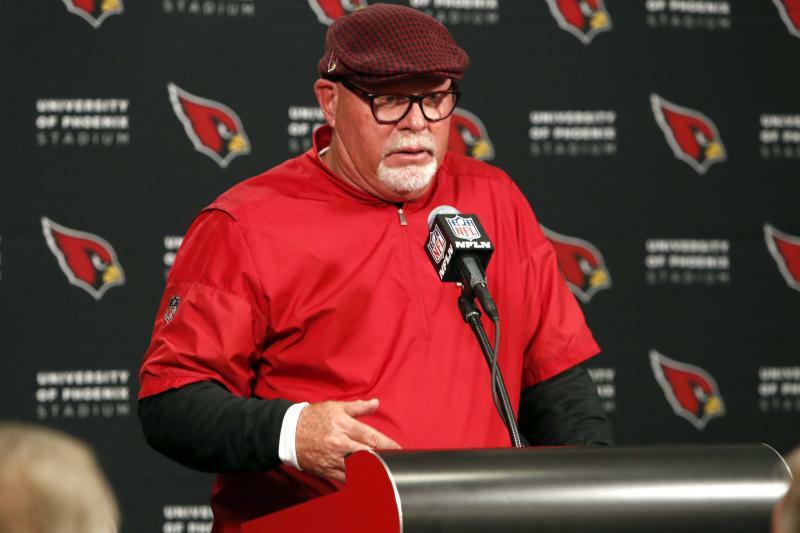 The 65-year-old Arians has had a number of health problems, and his Cardinals have declined over the last two years and may need to go through a painful rebuilding period. So it wouldn’t be at all surprising if Arians decides it’s time to retire. It’s been an on again, off again report most of the season that Arians is leaving the team, and only time will finally tell if this comes true or not.